I'm getting a jump start on celebrating this holiday. My daughter Erin (which means "girl of Ireland") is having her birthday soon and I'm throwing a party, serving corned beef, colcannon, soda bread, asparagus, and spice cake w clementines. It seems like I'm missing something, though. What would you add, and what wine would you serve with this? (Beer will be available for the men). Thank you, kindly! How can you celebrate St. Patrick's Day without Jameson's Irish whiskey? haha, I was at the wine store buying champagne for my daughter's birthday dinner, and I saw a 3-pack of different Jameson's Irish whiskeys. I didn't buy it, however. I find Irish whiskey kind of harsh. I prefer Canadian whiskeys. But I'm not in the market for whiskey at this time, anyway. 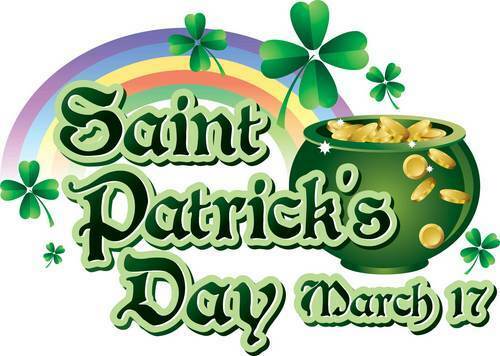 St. Patrick's Day is about a week away. We've got a couple of so-called Irish pubs in Center City, even on the fringes of the gayborhood, so it's not quite as funny as it sounds. 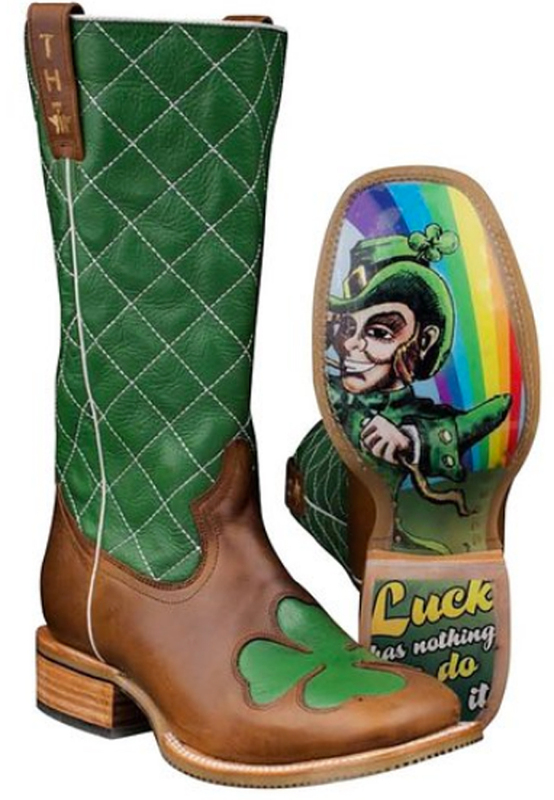 I think the city's St. Patrick's Day Parade is this Sunday already. I wonder if the archbishop is going to give the Irish Catholics a dispensation (because it's Lent) so they can eat corned beef and cabbage next Saturday? No kidding, this has happened in the past. It made local TV news. 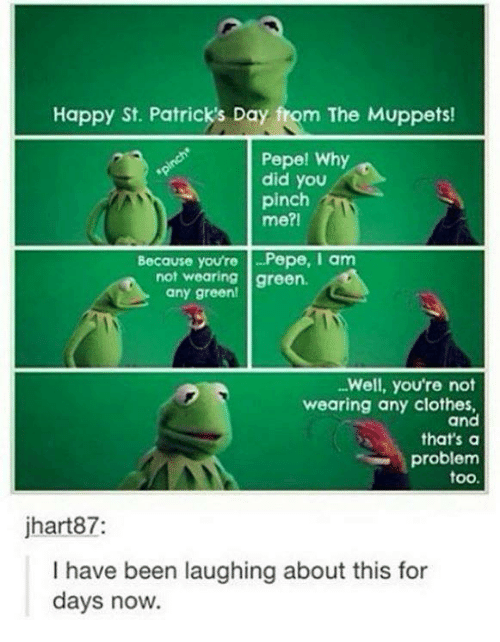 How about some Irish silliness for the thread? Jack O'Lantern is Daniel Cormac of Ireland, who was born to a poor farmer who was granted a magic lantern by an Irish fairy. Cormac is a member of the Global Guardians, an international group of superheroes. 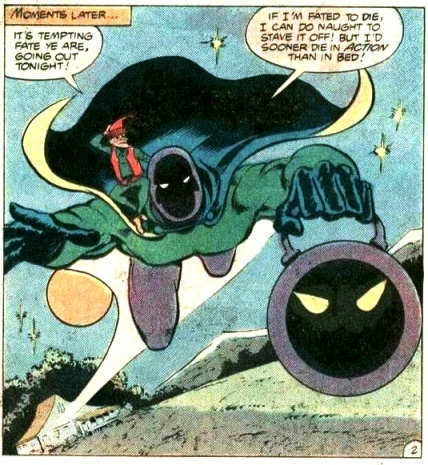 His first recorded mission in Super Friends #8 was to help Green Lantern dismantle a bomb in Ireland. He appears in three solo back up stories in Super Friends #s 37, 40 and 44. Daniel Cormac has a mystical lantern that gives him the power of flight, flame projection, teleportation, illusion casting, enhanced strength, and the ability to create fogs. The power of the lantern is at its weakest at noon, and gradually increases to its peak at midnight. Jack O'Lantern is Daniel Cormac of Ireland, who was born to a poor farmer who was granted a magic lantern by an Irish fairy. I will not go there. I will NOT go there! 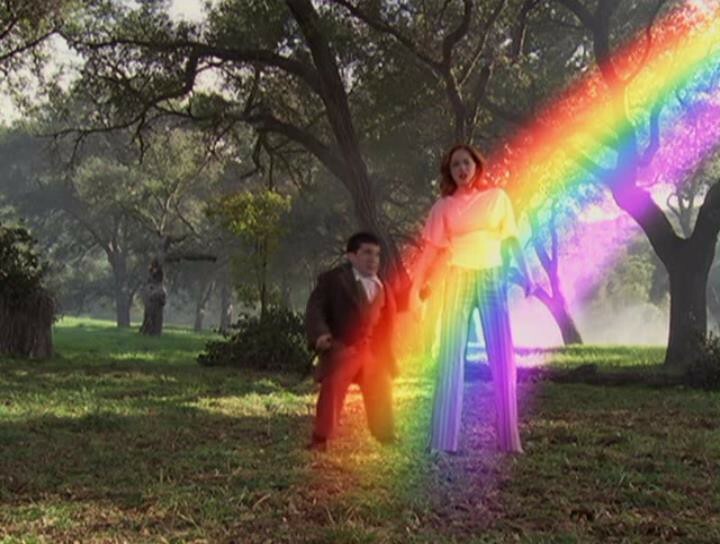 In this episode of Charmed, The Charmed Ones (sisters Piper, Phoebe and Paige) face a demon who has been killing leprechauns and stealing their magic. This will rob humans of both good and bad luck (which serves a purpose, bad luck helps humans build strength and adversity). 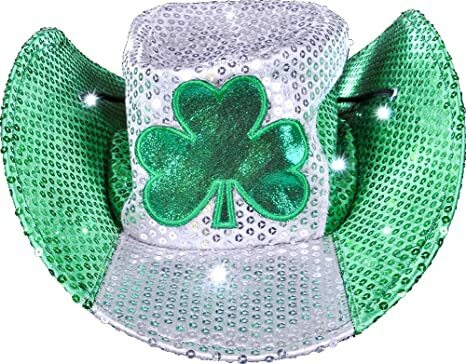 The leprechauns endow the sisters with good luck, which enables Paige to gain material wealth, Phoebe to meet a man, and Piper to book a major star to play at P3, the nightclub she owns. 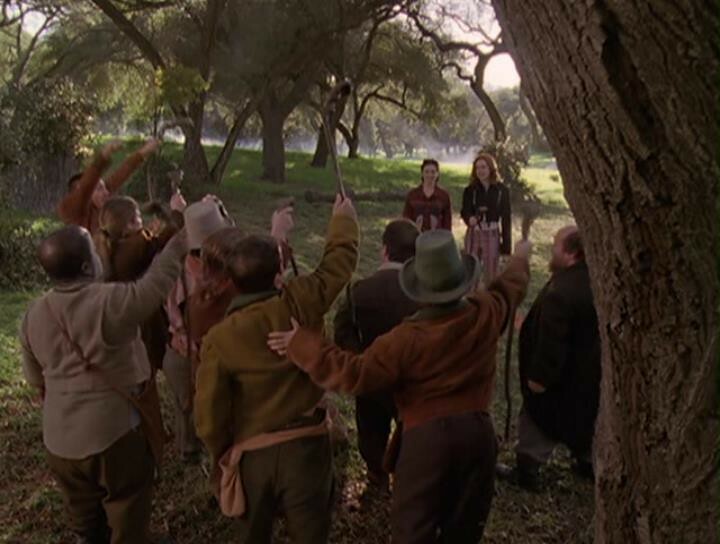 After the demon kills one of the leprechauns, and captures Piper, Paige and Phoebe team up with the remaining leprechauns to destroy the demon, and restore the world's luck. 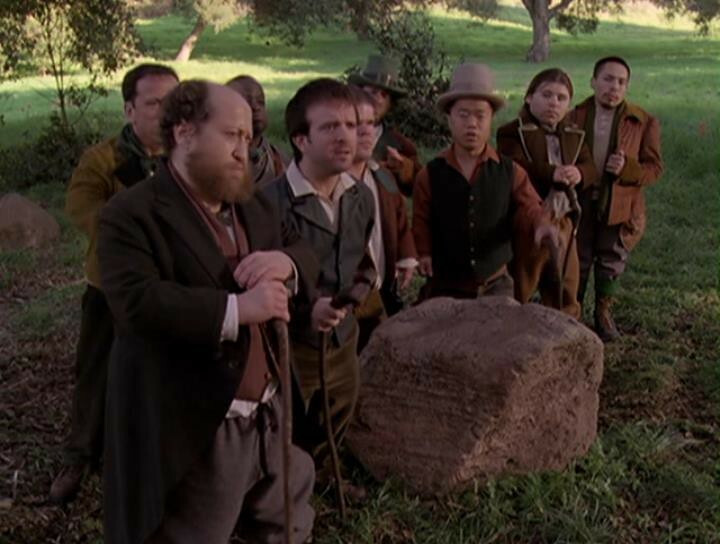 There was a sort of St. Patrick's Day-themed episode of Bonanza once. I caught the episode on one of the nostalgia channels a few years ago. Hoss Cartwright thought he was seeing the Little People. He was, except they weren't leprechauns. They proved to be refugees from a traveling circus. I don't remember why they wanted to get away from the circus. Wow, this has become a lively place all of a sudden! Thanks, Chuck! I know you are Italian on your dad's side. Is there a wee bit of the Irish on your mom's side, perchance? I really need to get off my duff and do that AncestryDNA thing, or something similar. I really would like to know if I have any Celt in me. If I do, my guess would be that it would be from some Lowland Protestant Scot who moved to Ireland in the 17th century, and whose descendants came to Pennsylvania in the 18th century. A branch of my family did just that! They called them "Ulster Scots". Promised a good deal in Ireland by King James after he cleared the Irish nobility out. But the promises were hollow. . .they encountered as much strife and violence as in the contested borderlands of Scotland. A low-cost way to get into it would be to join Wikitree. I've found nearly every feature I wanted there. It's free and there is a lot of help. I may have to give Wikitree a check out! We shall celebrate with figure skating!